$485,000 (minus a zero interest, zero payment City First Homes recoverable grant of $125,000) = payments as though this home is priced at $360,000! 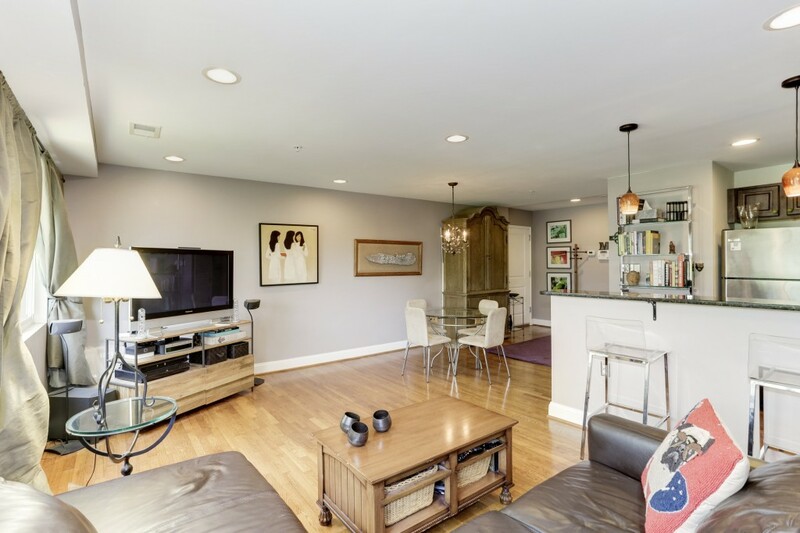 Welcome home to this stylish and cozy 2 bedroom, 2 bathroom condo, just 4 blocks from the Georgia Ave/Petworth Metro station, has a dedicated parking spot, is pet-friendly and is right across from a lovely little park. The bright, open floor plan in the living space invites you to spend time with friends and family, and makes entertaining a breeze! 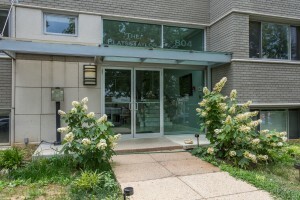 What makes this condo so affordable is the $125,000 grant received from City First Homes. As a City First home, it’s available to any buyer who makes less than $91,224 as a single occupant, $104,256 for two people and $117,288 for a three person household. You’ll fall in love with this home as soon as you walk in the door – we promise! 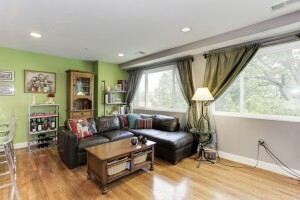 There are beautiful hardwood floors throughout the entire open floor plan, giving the room a spacious feel. A whole wall of windows open up to the sun, perfect for sipping coffee in the morning! No need to fret about space – this living room will fit all the furniture you need! 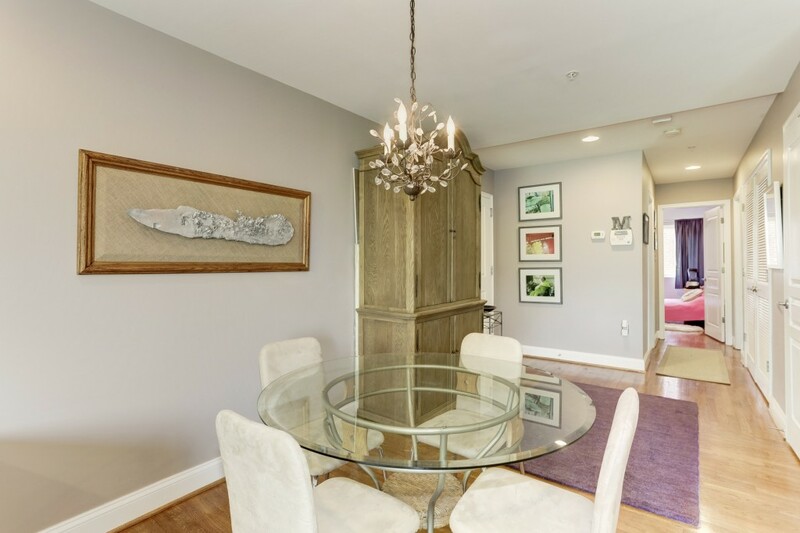 The sunny dining room is part of an open floorplan, with easy access to both the kitchen and living room, making this the perfect spot for a lazy weekend brunch. 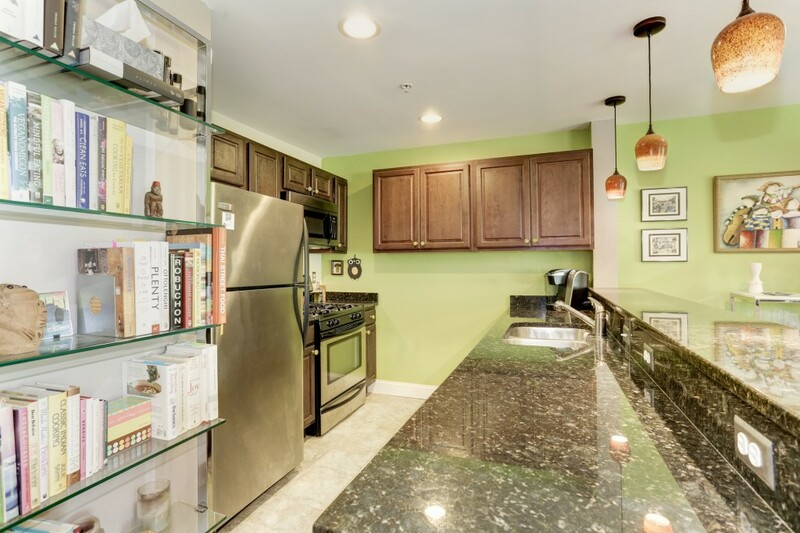 Light fills this galley kitchen with beautiful dark granite counter tops, stainless steel appliances and lots of cabinet storage for kitchen gadgets, plus tons of storage for all your favorite cookbooks! 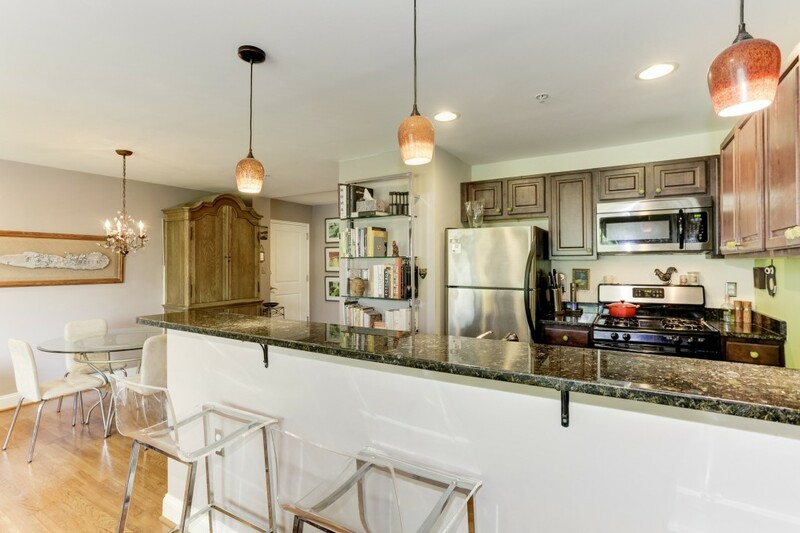 The kitchen also has a HUGE breakfast bar so your loved ones can be with you while you show off your culinary creativity! 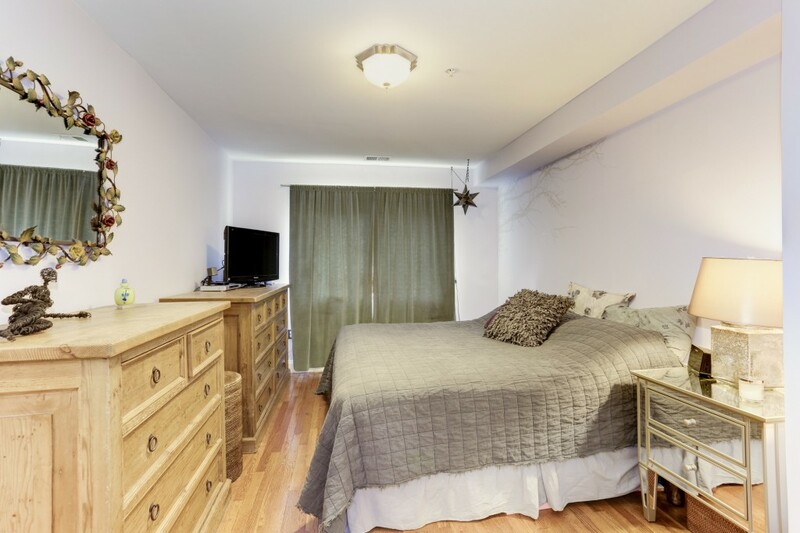 The first bedroom is large enough to fit a bed, dresser, storage, and has a large window to let in all the sun you crave. The first bathroom features a crisp neutral palette, brushed steel accents and a large vanity sink with substantial cabinet storage. 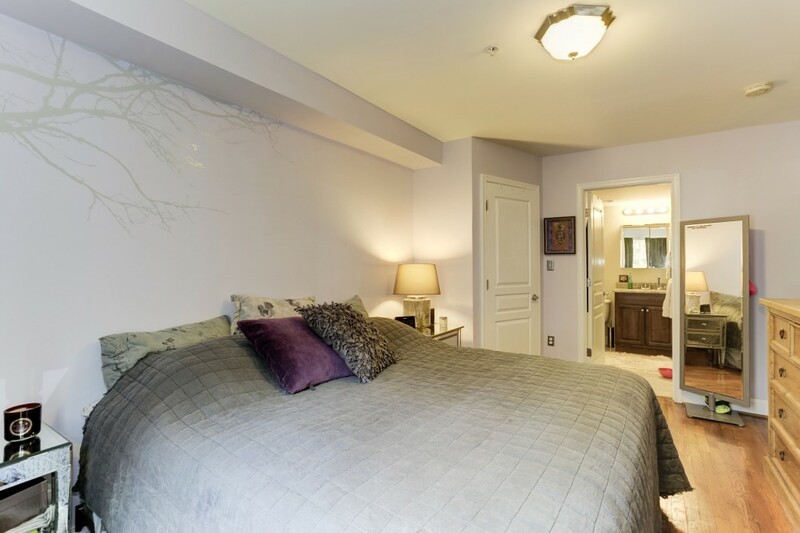 Much like the living room, the master bedroom also has tons of natural light and an open feel. 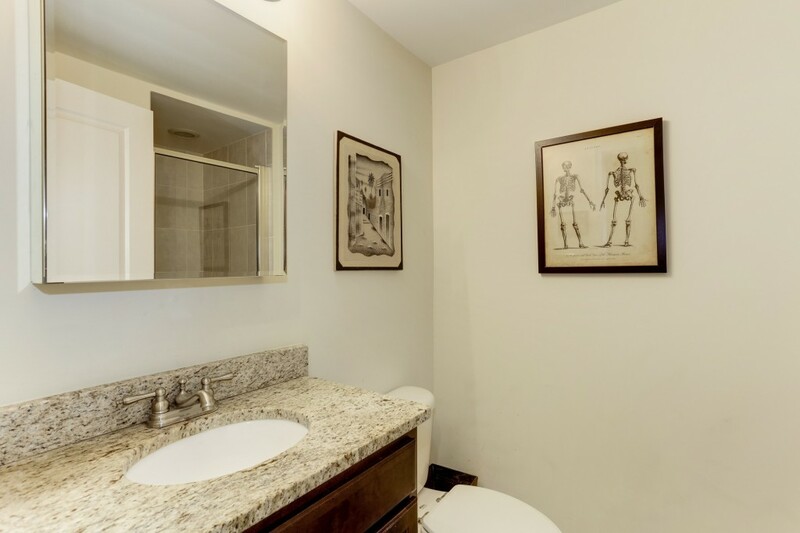 The best part – an en suite bathroom off the master! 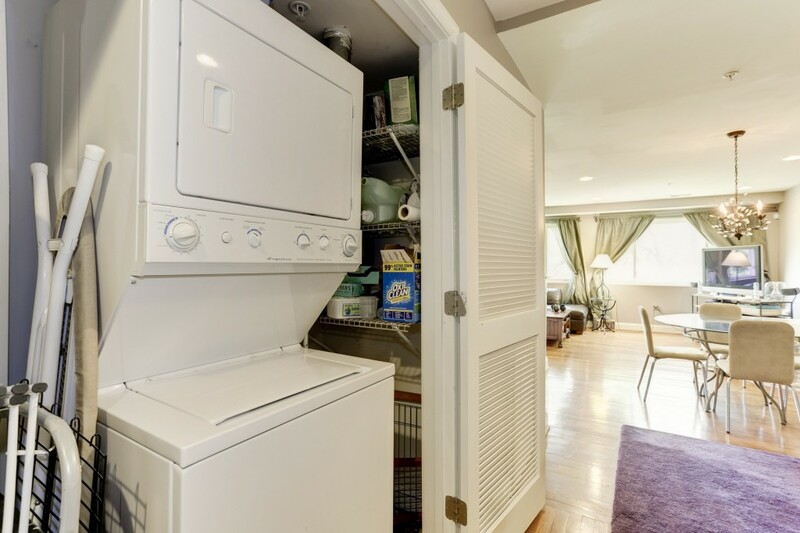 With a full-size washer and dryer this great condo makes sure laundromats are things of the past! 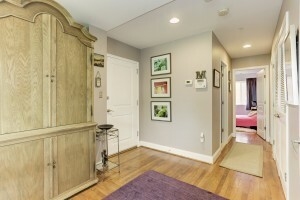 Right up the street from the Georgia Ave/Petworth Metro, this condo is also near both a Safeway and a Yes! 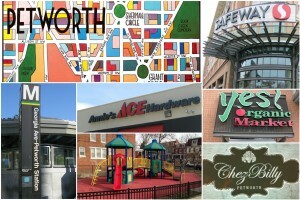 Organic Market, several bars, restaurants, and coffee shops. 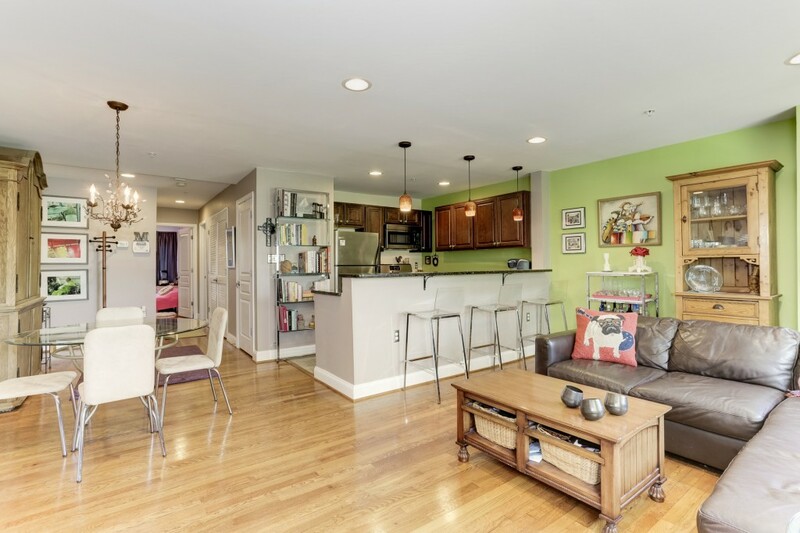 Become a part of this vibrant and ever-changing Petworth Neighborhood! We went through a few realtors before we decided to go with Jennifer. She was completely on top of things, had ready answers to all of our questions, anticipated our needs, and easily identified what we were looking for in a house. 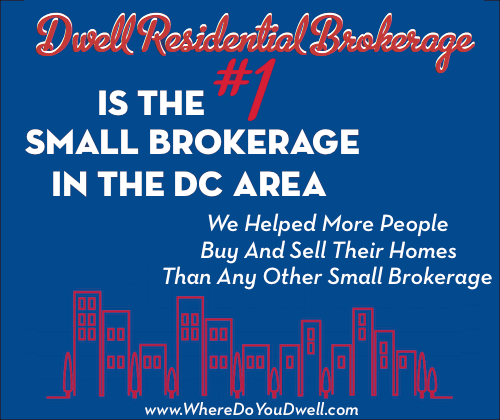 She was the best Realtor we found in terms of competence, knowledge, skill, and fun! We’d recommend her wholeheartedly to anyone, and will definitely choose her whenever we are looking to change homes again.